It’s vitally important that your therapy treatment works alongside the medication regime prescribed by your psychiatrist. 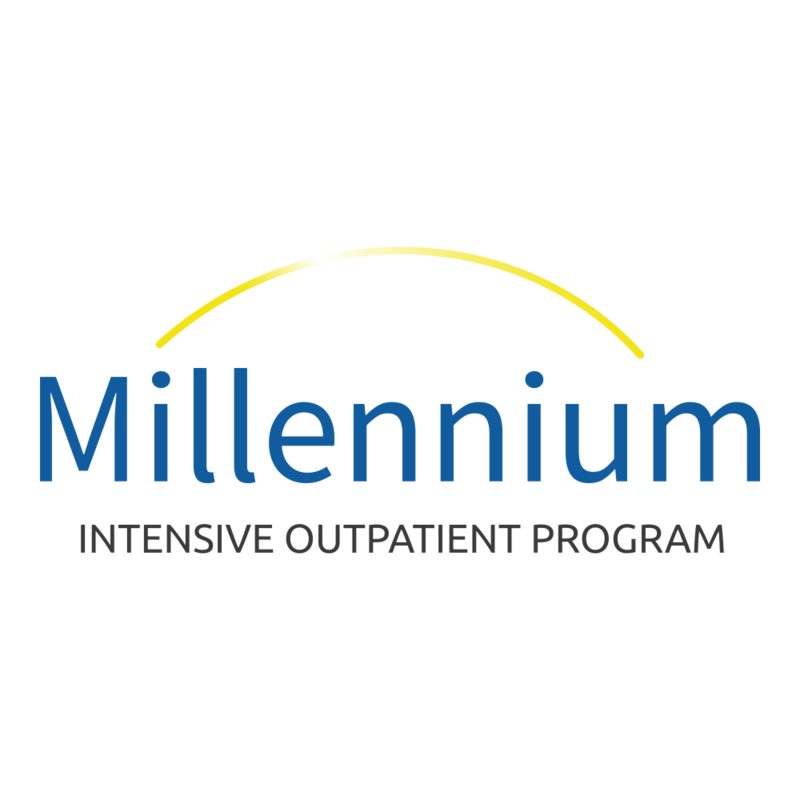 With intensive outpatient treatment, medication alone is not going to get you to a better place. Therapy alone might not either, in some cases. It sometimes requires a dual approach combined with your own efforts and insight to ensure proper stabilization, and so you continue improving after you leave our program. Each piece of your treatment should fit together to meet a common goal. This treatment is structured in a way that you are the center of care, with treatment team members being the driving advocates. It’s a process in which you are the main participant — the “protagonist” of the story. You are ultimately in control of the outcome, and our team is there to make sure you are given all the tools needed to reach it. Naturally, we’re going to dedicate more time to the therapy piece. This will take place primarily in a group setting – typically 3 hours per day and 3 days per week. 9 hours of group therapy is the minimum weekly requirement for intensive outpatient treatment. So you, the therapist, and others in group will be putting a significant amount of time and effort into working on your treatment goals. Additionally, you’ll have the option of one-on-one visits with either our therapist or your own (if you are already seeing one). This approach is often a good idea. It gives you a chance to reflect with the counselor individually on topics covered in group, and determine in what ways they may apply to our own situation. It’s not always what happens in group that creates the major change. It’s the internal discovery from the experience and education gained in the sessions. Medication management visits will typically occur less frequently, unless something comes up and you have an immediate need. Under normal circumstances, visits with the psychiatrist will occur once every week or bi-weekly. This depends on where you’re at. Sometimes an IOP member may find themselves mentally in a “bad place”. In mental health, this is called “decompensation” of one’s condition. It is never expected to be a common occurrence, but we make arrangements for immediate visits with one of our clinical providers during business hours if an IOP member needs it. And the doctor will always be involved in the treatment plan and treatment updates. This ensures that every time you come back for med evaluation, your IOP treatment doesn’t skip a beat. It’s meant to be a “flow of care” throughout, regardless of which provider you are seeing and for the particular purpose. Our program providers have 30+ years’ experience treating just about every condition that has been known to hold someone back from reaching their potential. You want to know that nothing will be overlooked or misunderstood. Being misdiagnosed with a psychiatric disorder can be one of the most horrific experiences someone can go through, and it can take years to re-correct the issue. We get it right so that you can get feeling better and moving forward. Our therapist, Dr. Gary Becker, is a decorated veteran and has a wealth of experience treating those who’ve had past trauma or are currently experiencing symptoms of PTSD. He was on staff at the EAP for Boeing, worked as a staff therapist for Anheuser Busch employees, and has also treated many veterans and first responders. Our psychiatrist, Dr. Franco Sicuro, has been the principal investigator for numerous drug clinical trials in the St. Louis area across different phases — including schizophrenia, alzheimer’s, and ketamine treatments for major depression. His pharmacological knowledge in the field of mental health is unmatched. Having been a staff psychiatrist at SSM DePaul Hospital, he has provided mental health care for young adults all the way up to geriatric patients. If you feel that you can personally benefit from the level of care provided from our IOP program, reach out to our team today and we’ll get you scheduled for a full evaluation.